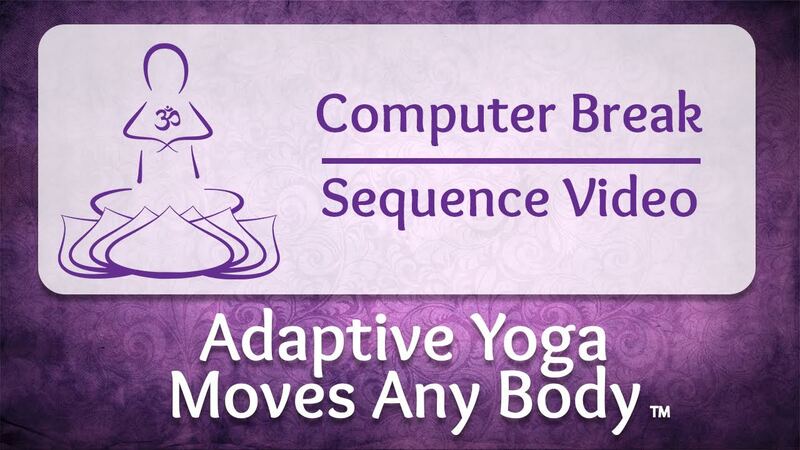 Video: Computer Break – A ten-minute sequence to practice at a desk or in an office to relieve tension from computer use and sitting in a chair. 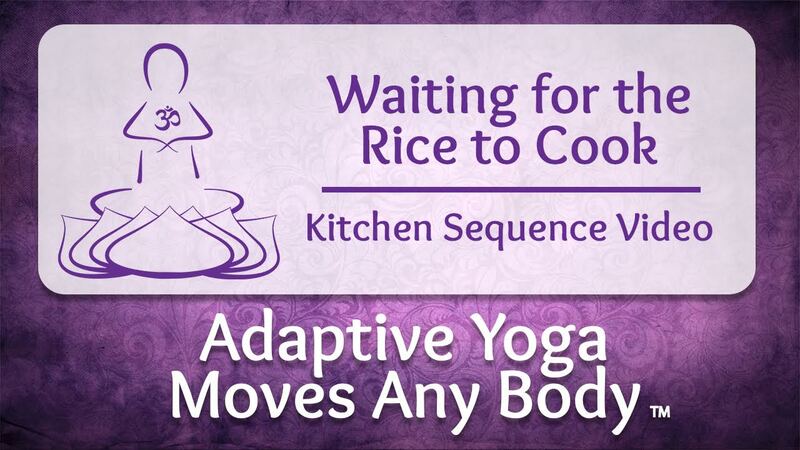 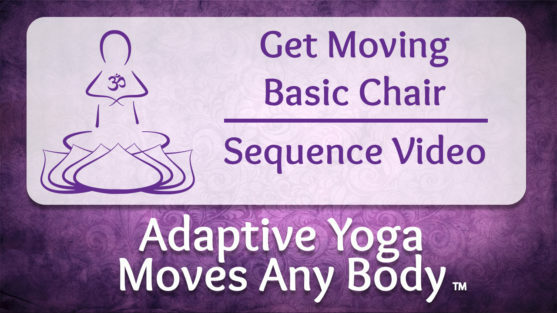 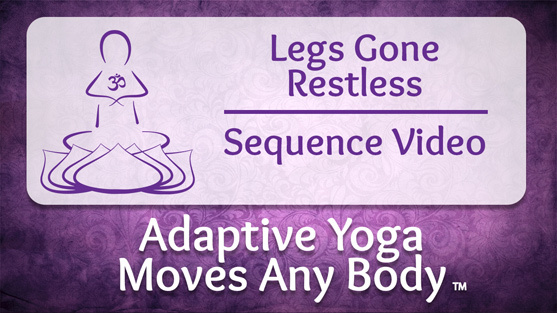 Adaptive Yoga Moves Any Body. 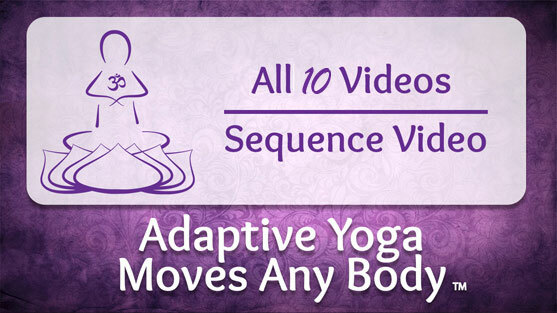 Purchase online and you’ll receive an email with a link to download your video.